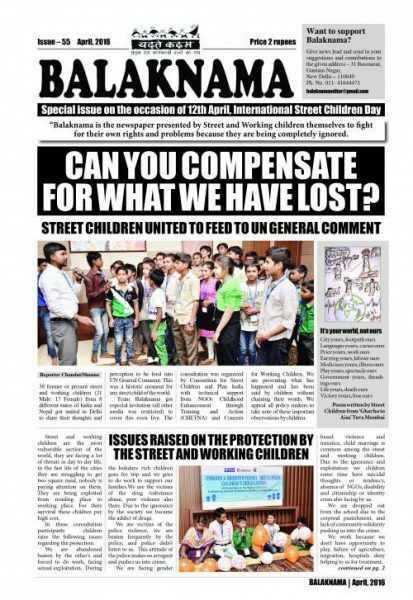 A Delhi-based newspaper written and published by street children has been telling their stories in their voices and struggling for their rights for over a decade now. The newspaper named Balaknama, meaning ‘Voice of Children’ in Hindi, has built up a solid reputation over the years thanks largely to its bitingly authentic features. In circulation since 2003, the eight-page tabloid covers seven cities and has become part of the lives of around ten thousand street kids. The topics Balaknama cover are not new, but are tackled from a fresh angle. Issues like sexual abuse, child labour and police brutality, are told from the perspective of real-life victims. Homeless youth also tell stories of hope about positive things that are happening at street level. The kids who work for the popular paper come from different backgrounds. Present editor, Shambhu, 17, washes cars during the day for a living, for instance. For children like him, Balaknama is a way to tell people about the problems they face in their daily lives. Since its inception, Balaknama has been edited by volunteers of Childhood Enhancement through Training and Action (CHETNA), a NGO which works with street children and children forced into work by their circumstances. Chetna is a public charitable trust that was founded in 2002, when it helped form a federation of street children called Badhte Kadam (Stepping Forward). The following year CHETNA organised a workshop for street and working children where participants concluded that they had all suffered abuse and neglect, but had always lacked a voice to amplify their problems. 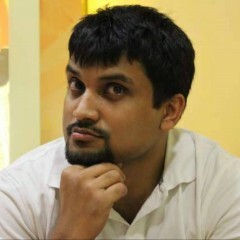 Thus, a question was posed: “Can we have our own newspaper?”. Together they work on stories that only a child living on street can find and report. The newspaper binds them and supports them. Nearly all children involved in Balaknama are students of National open school centres run by Chetna. 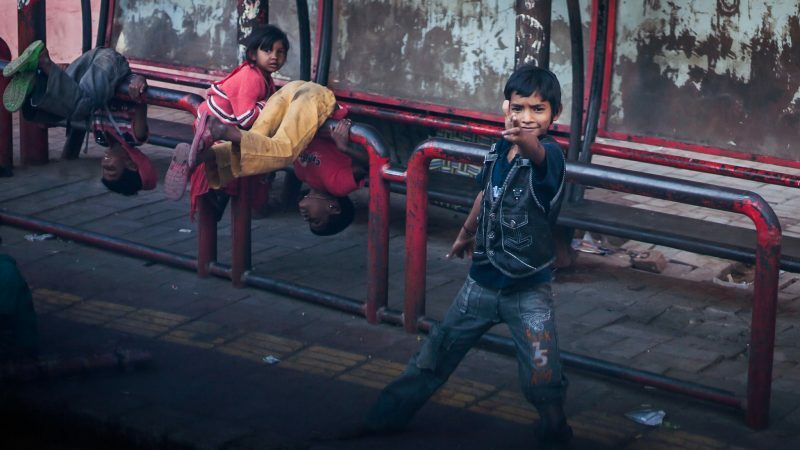 According to the estimates of the Indian government there are just over 400,000 street children in India, with 314,700 street children distributed over cities like Bombay, Calcutta, Madras, Kanpur, Bangalore and Hyderabad and around 100,000 street children in Delhi alone. Most experts, however, view these figures as being very conservative. Many of the children whose stories run in Balaknama cannot read or write themselves. Their friends and colleagues transcribe their stories on their behalf for the newspaper. Due to their lack of access to internet or fax, most reporters narrate their copy to colleagues in the Delhi office via the telephone. They have an editorial meeting twice a month to discuss what stories will be published. Each paper is priced at a token 2 rupees and over 8,000 copies, most of them in Hindi, are published every month. The paper makes no profit and is entirely NGO-funded. 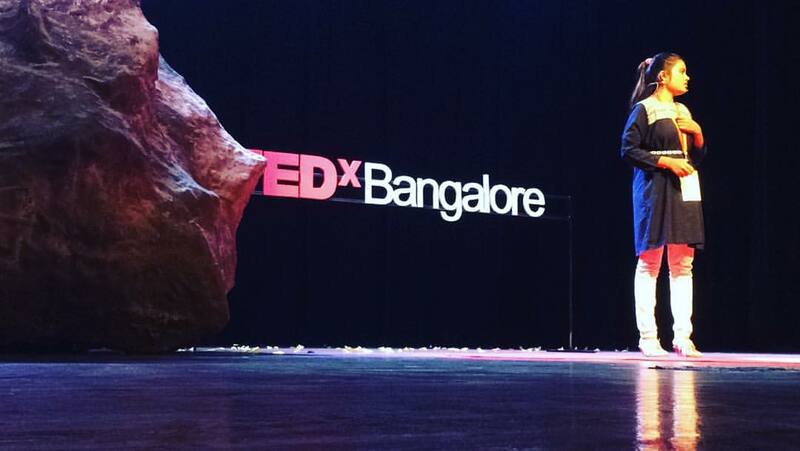 The paper’s ex-editor Chandni was studying for her class 10 examination when she spoke at a TEDx event in Bangalore last year. She received a standing ovation following her 18-minute speech on how the newspaper had shaped her life. Many of the children who tell their stories for Balaknama are rubbish collectors or do odd jobs at roadside cafes, bus stations, and railway stations. The paper visits them at their workplaces to listen and collect their stories.